Bob Wade: Tribute to a Master. Type: BOOKS. Detail: Cannon, Ray. Product Code: 9780955535529. 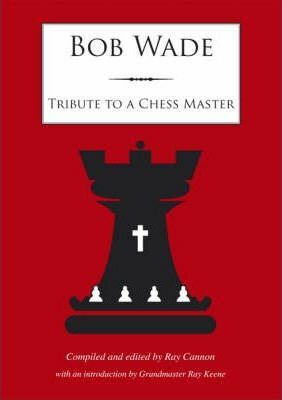 Bob Wade is a pioneer from New Zealand who went to England to play as a professional chess player. His numerous successes included winning the British Championship twice and drawing with legendary World Champion Bobby Fischer. Australian Chess Brilliancies. Casey, K. $19.95.